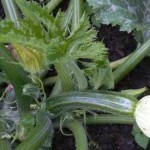 Farming Friends & TopVeg have collaborated to create a How To Grow Courgettes growing card. Click on the image below to enlarge the picture of the card. 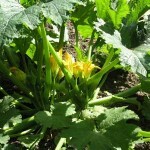 wall as a useful reference on how to grow courgettes. 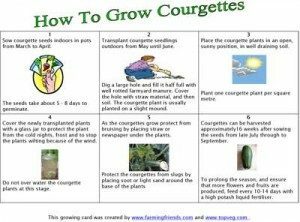 If you would like a pdf of the grow card for “How to Grow Courgettes”, please complete the contact form asking for the grow card for courgettes and we will email it to you.